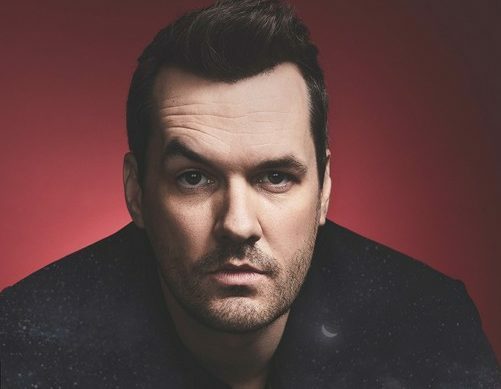 The hilarious Australian stand-up comedian, political commentator, actor and writer, Jim Jefferies, is one of the most well-known comedians in the world. He will be performing his latest major stand-up comedy tour, The Night Talker Tour, at the Grand Arena, GrandWest on 20 February 2019. Jim Jefferies popularity is thanks to his controversial comedy style that continues to surprise and entertain audiences around the globe. He has seven comedy specials available, the latest was recently recorded at the Eventim (formerly Hammersmith) Apollo, the Mecca of comics in Britain. He also has his own sitcom called Legit, and has performed to sold out arenas around the world, recently doing a mega tour of the USA, Australia, the UK and Europe. Tickets are available from Computicket, starting from R350. Doors open at 19h00 and the show starts at 20h00. The show is not recommended for anyone under 16 years old due to the coarse language and adult themes.